Buying a home can be thrilling and nerve-racking at the same time. First time home buyers have a lot to think about, and it can take a considerable amount of time and thinking to make the right decision, from credit checks to determining a down payment. 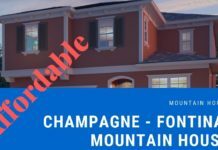 The whole process can be less stressful or demanding when you are aware of the possible challenges you might face and what to watch out for before picking a home as your final choice. 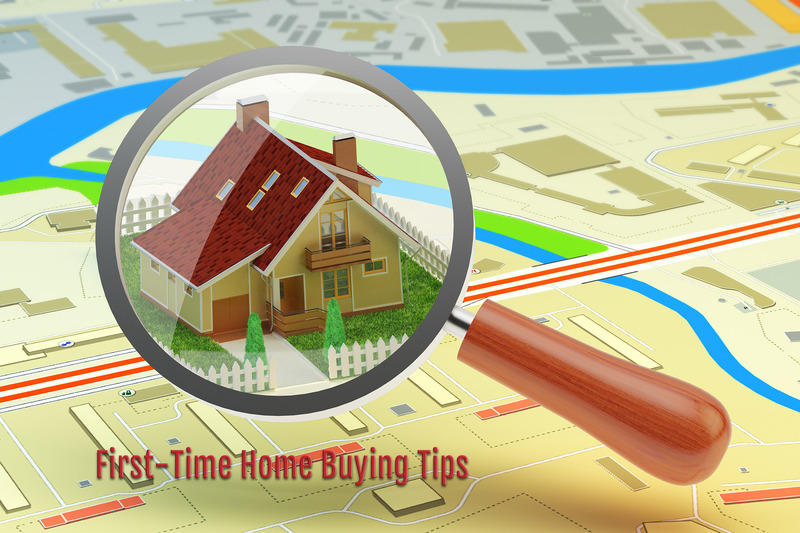 Knowing the following four tips will be a basic roadmap for any first-time home buyer. Starting with finance, ideal home needs vs. wants, getting help from the expert, and moving to new location. 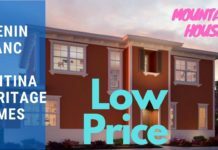 How much money you can afford is the first question you should answer when decided to purchase your house. The debt to equity ratio is the first thing lender will calculate before anything. Simply put your all monthly payments divided by your gross monthly income is your debt to equity ratio. The lower the ration the better your chances are to qualify for the mortgage. Most people often do this step in reverse order. They start searching for the house then look for lender for financing. Finding a good lender who have experience working with first time home buyer Is very critical. 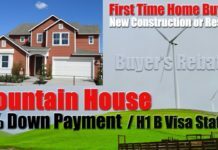 There are many federal and state level programs which can assist first time home buyers including down payment assistance. It is important to pre-qualify yourself at the onset of the property search. This step will establish how much money you need for down payment and the maximum loan you will get from the lender. Above all this will tell you what will be your monthly payments and type of mortgage, conventional, FHA, or VA loan you will get. You have two options here for your finances. You could either walk-up to your local bank and ask if they offer the mortgage loans, most banks do. Or you can search mortgage broker or portfolio banks to fit your needs. The pre-approval is the process where the lender’s underwriter will review your supporting documents like, monthly income, all your financial obligations and assets to validate your credit worthiness. Securing conditional pre-approval will show the seller you are serious buyer. Don’t overlook the closing cost. It should be part of your calculation how much money you need to finance the house. Some lender will be willing to roll-in the closing cost to your loan amount; it is worth exploring. Now that you know what is your budget, it is time to work on your wish list. Ask yourself the following questions and create checklist. 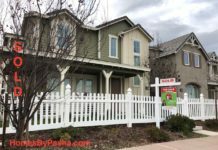 Once you ask these questions it will become very easy to narrow down your house search; as most consumers, these days start their search on the internet. Once you establish the search criteria you’ll save a lot of time and frustration. As a last step, separate out your wants from needs. Your final check list should be based on what is your essential needs not the wants. If you go after the wants, then sky is the limit. When you have free resource available; why not take advantage of it. Call your local REALTOR to walk you through the entire process free of charge. 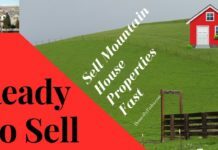 Take advantage of knowledgeable local real estate agent who knows the area well. One of the benefit of hiring a REALTOR is to negotiate a best deal for you. In some cases REALTOR can negotiate a buyer’s rebate or incentives. Home ownership brings tax advantages as well build equity over the years. Hiring a good RELTOR will far exceed your benefit compared to struggling through the entire process yourself. You don’t have to involve REALTOR for home buying process. However, you may be leaving the money on the table if you don’t. When the house closing date is fixed; you can see the light at the end of the tunnel. As much as we all hate to move, little planning ahead of time will save you a lot of headache. Especially, if you are moving during the summer time. The moving companies may not be available and the do-it-yourself rentable trucks and labor shortage also can make the experience very stressful. Therefore, planning ahead will guarantee smooth sailing for your move. Don’t forget to turn on the utilities and internet connection ahead of your closing date and terminate the connection at your old residence. For the first-time home buyers, most of the time the deal breaker is financing. Don’t overlook the fact while you are shopping for new house don’t buy a new car or take heavy debt as It could impact your debt to equity ratio. This brief overview should put you on the right path towards purchasing the desired home of your dreams. Remember, the more knowledge you gain about the entire process, the less stressful it will become and the more likely you will get a near-perfect house that will put a smile on your face. 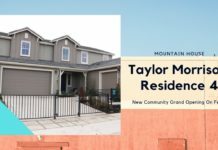 I’m a Mountain House resident REALTOR. Please feel free to reach out at Shaheen@homesbypasha.com should you have any questions.